Just how safe is Formula One? A lot safer than you think with the last fatal accident being in 1994. Sadly we lost a driver who was arguably the most talented driver the sport ever had. A lot, in terms of safety, has changed since this fatal crash over 20 years ago. 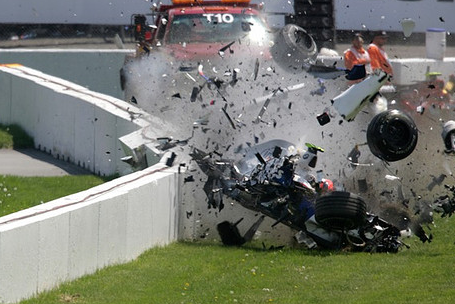 Let’s look at Robert Kubica’s crash at the 2007 Canadian GP. Looking at these 2 pictures of the crash, Robert was subjected to more than 28 times the acceleration of gravity, which means that his 73kg body effectively weighed two tons! Some might have assumed his soul departed before the car even came to a stop. Fortunately he suffered only minor bruises. 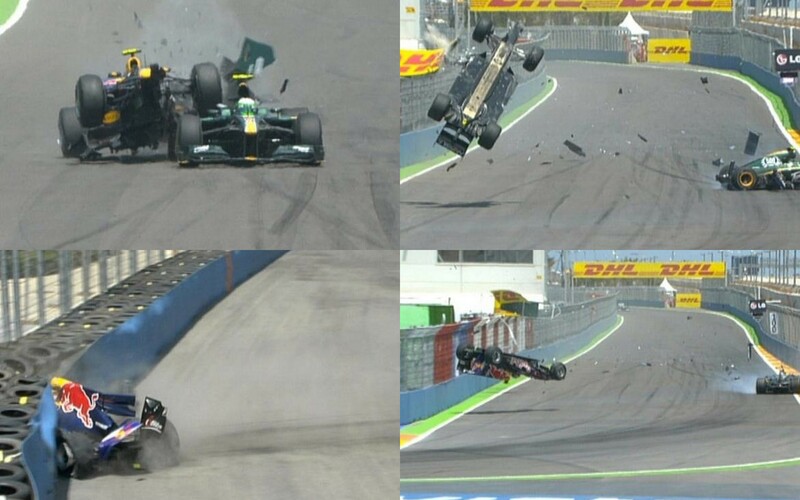 Mark Webber, The flying Aussies 2010 crash at Valencia was also one of note. After driving into the back of a Lotus, his car went airborne, landed upside down, tumbled over and went straight into the barrier. Sounds horrific but he walked out of that crash without a scratch. Honestly… You’re more likely to be killed by a taxi driver in South Africa than in a race these days. Looking back to the 90’s and further back, drivers went into a Grand Prix knowing in 2 hours time, they’ll either win the race, finish the race, have a mechanical issue or very likely not make it out alive. It took 3 balls of steel to be a racing driver back then! Niki Lauda’s horrific crash at the 1976 German GP is a prime example of how dangerous the sport was. Half his face had been burnt and he was out for a number of races before he made a comeback and went on to win 2 more World Championships! An accident in today’s era, you walk out, go to the garage and the mechanics work on getting the car running again for the next session/race. In very few cases, does a driver skip a race due to an accident. Some of you might be wondering, what about Jules Bianchi crash at Suzuka last year? Let’s face it, if the crane wasn’t on the track, the race being red flagged or even a safety car period until the previous accident was cleared, he wouldn’t be in hospital fighting for his life. 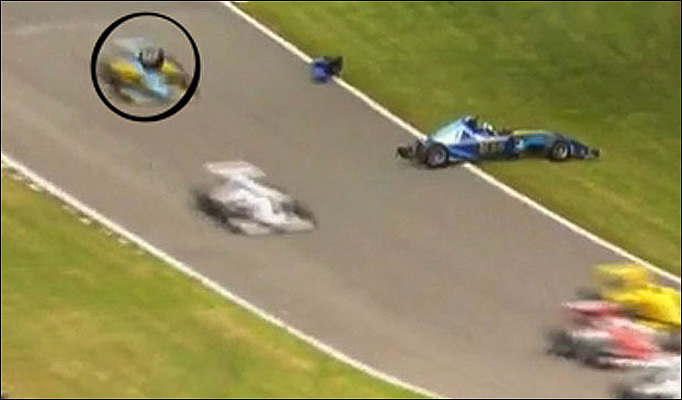 However, I do have a little concern when it comes to junior categories leading up to Formula One for example, Henry Surtees fatal accident in the 2008 Formula 2 championship. The 18 year old died after the wheel of a competitors car, broke its tether and hit him square on the head. He later succumbed to his injuries that day. In 2011, Dan Wheldon, 2005 Indycar series champion, was involved in one of the biggest accidents in motorsport history at the Las Vegas Motor Speedway. 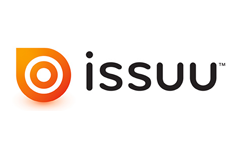 He was pronounced dead on arrival at the Medical Centre. 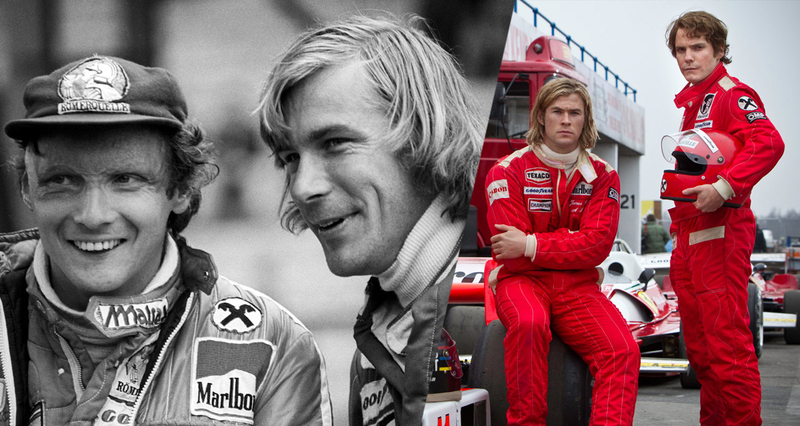 The last death in Formula One? Yes it’s good in some aspects that safety has improved in Formula One but it certainly has lost its raw touch which it might never get back.